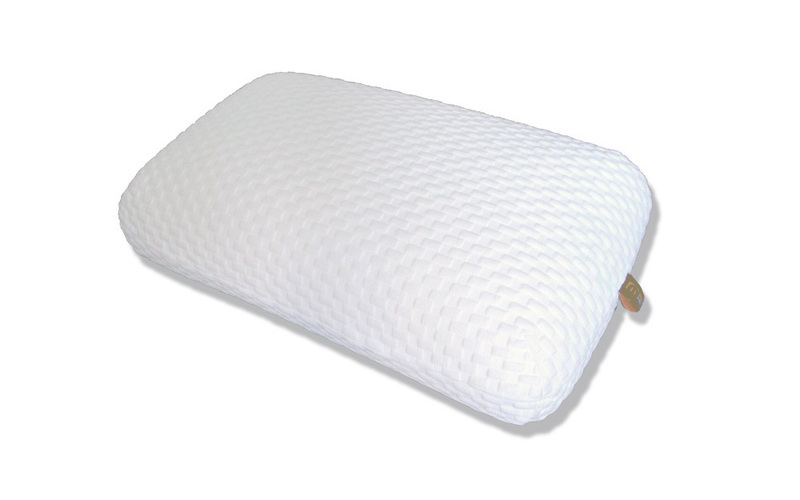 Introducing the Supersoft Loft Pillow from Mammoth - the ultimate in plush comfort and luxury! 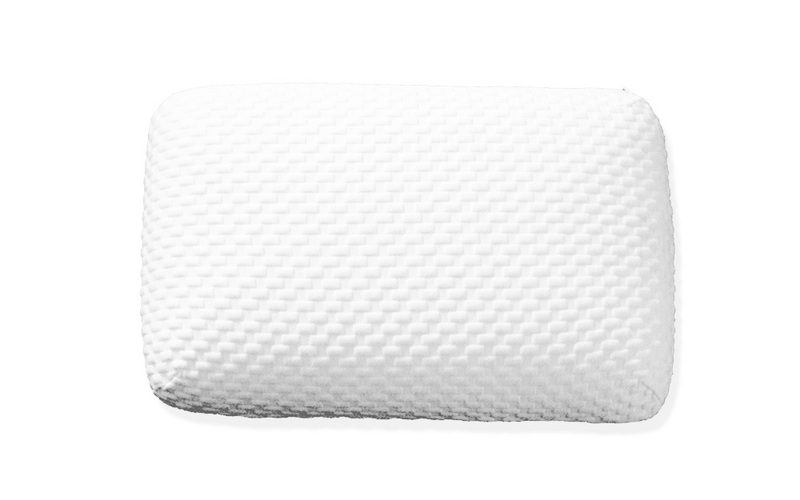 Make those uncomfortable nights a thing of the past with this high-performance pillow from Mammoth. 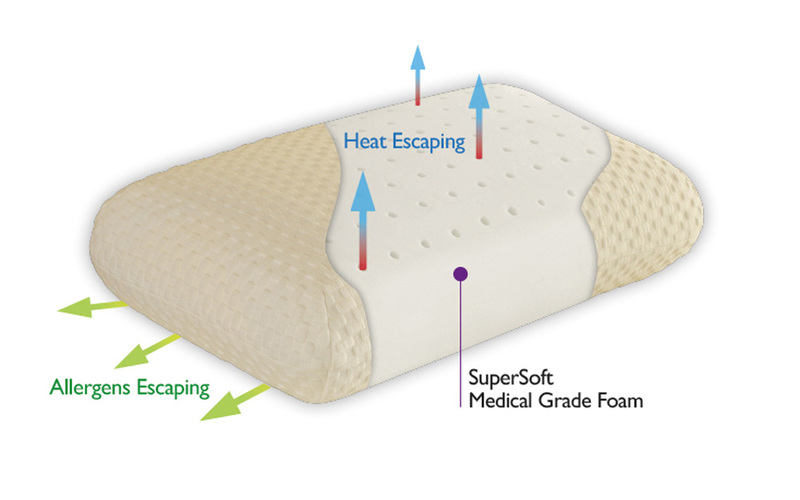 Carefully designed using 18cm of high specification Medical Grade Foam, the Supersoft Loft is irresistably soft, yet offers you remarkable neck and shoulder support and soothing pressure relief. In partnership with the Chartered Society of Physiotherapy, this award-winning Medical Grade Foam really does offer a revolution in sleep performance. Enhanced breathability for your comfort: the drilled construction of the Medical Grade Foam helps to boost airflow for cooler, healthier night's sleep. Complete with a cooling fabric cover, the Supersoft Loft ensures supreme freshness. 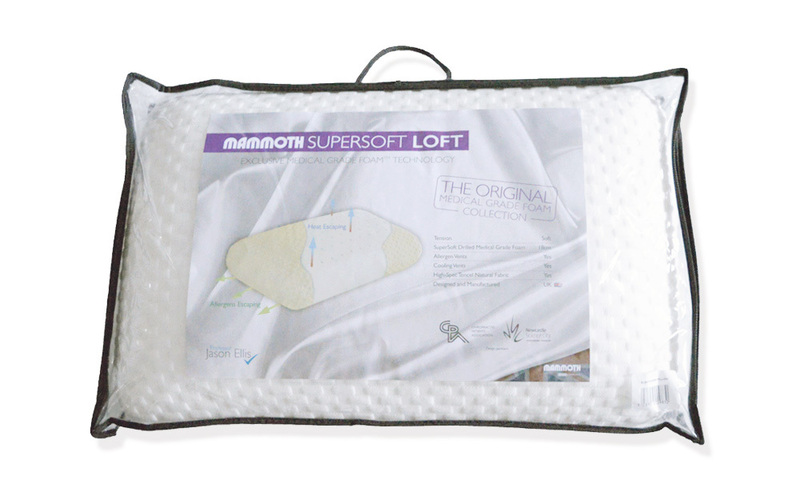 The Mammoth Supersoft Loft Pillow: simply the perfect way to treat yourself after a long day!